Xiaomi, the Chinese electronics manufacturer that’s famous for taking inspiration from (copying) Apple, has ironically warned consumers not to buy knockoffs of its flagship devices after a recent increase in the number of copycat devices, which are looking to cash in on the company’s success in China. 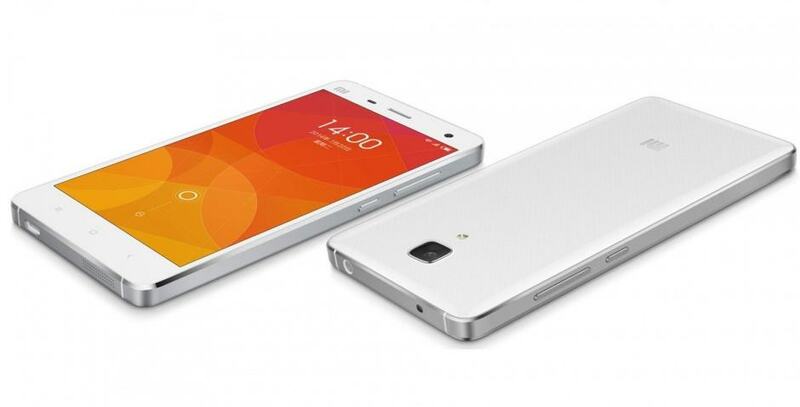 In the West, Xiaomi is better known for copying Apple than it is for its devices themselves. But in China, Xiaomi is a giant; its affordable smartphones and tablets sell incredibly well, and it currently boasts a commanding share of the local smartphone market. Now other manufacturers want to cash in on its success. The number of counterfeit Xiaomi devices on China’s streets continues to rise, and rivals aren’t just ripping off its designs and using its logo; they’re also opening up fake Xiaomi stores — complete with Xiaomi signage and branded uniforms — to sell their wares. The problem has gotten so bad that Xiaomi CEO Lei Jun has had to take to social networking sites to warn consumers about fake devices. Jun also reminded fans that Xiaomi doesn’t have brick-and-mortar retail stores of its own — it sells all of its devices online — so any store carrying the company’s logo is a fraud almost certainly selling fake handsets. Counterfeit products are a growing problem in China, where laws make it difficult for those manufacturing copycat goods to be prosecuted. The U.S. and other countries have been calling for the Chinese government to crack down on trademark and copyright violations for years, but it continues to be an ongoing issue. A 2014 investigation revealed that China was the source of 79% of counterfeit goods seized at European borders, and 68% of those seized in the U.S.